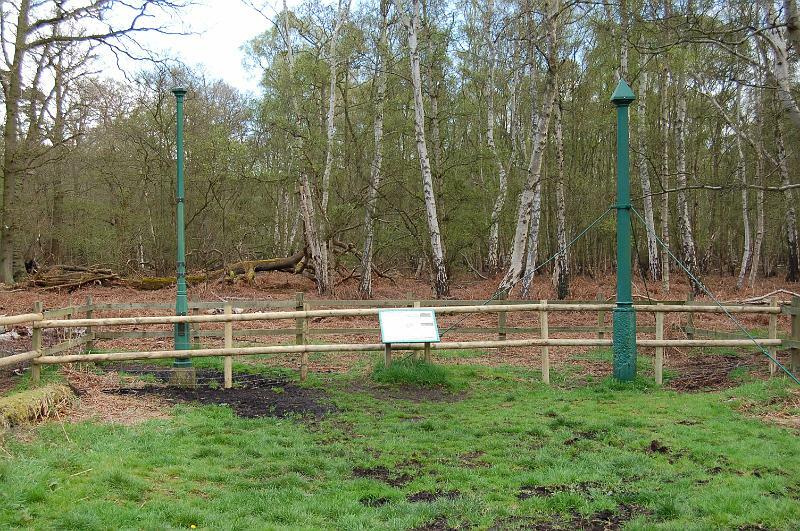 The Holme Fen posts, taken in Summer 2008. The original post (the right hand one) was sunk in to the top of the peat level before the fen was drained in 1852! Photo credit: Ian Rugg.